Stand Up Paddle Boarding, or SUP ing as it’s known, is the new watersport that is exploding into popularity! 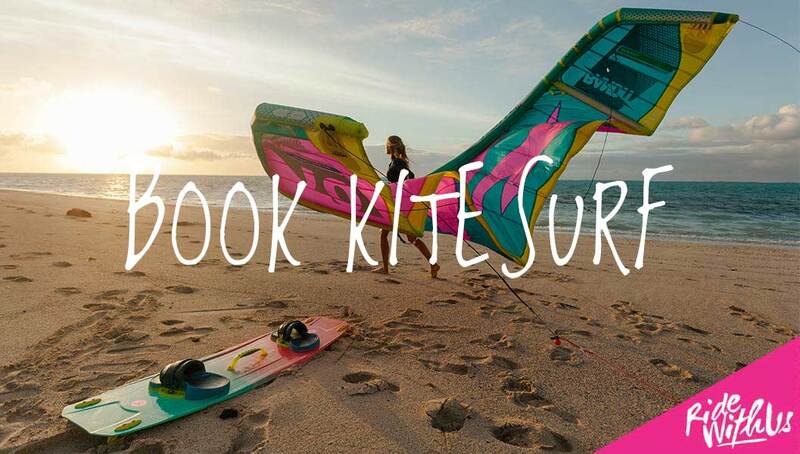 It’s the fastest growing watersport in the world! Essentially SUPing is standing on a large surfboard, propelling yourself along with a single ended paddle. 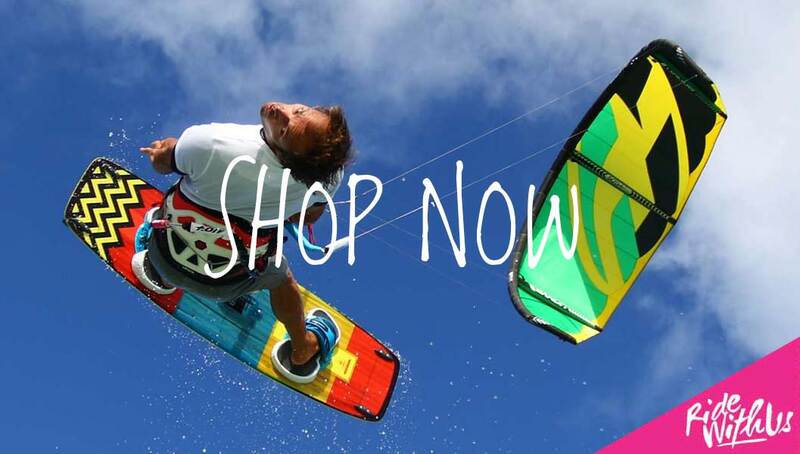 The UK beaches and waterways are perfect places to enjoy this simple, yet captivating new watersport. From little dudes & dudettes to silver surfers – SUP is a joy ride for everyone! Whole families can get fit together having fun, anywhere there is water!! Stars like Matthew McConaughy, Kate Hudson, Rihanna, Ben Harper, Pierce Brosnan, Sting, Cindy Crawford and Jennifer Aniston have all been spotted SUPing. It can be a serene and peaceful form of gentle exercise on a river or calm sea or exciting and physically demanding in the surf! However you do it, it is great for toning your body and focussing your mind. Learning to SUP – should I take lessons? SUPing is pretty easy to learn. However it is advisable to have a lesson to learn the important safety aspects and paddle and board control techniques. Safety is so important as strong seas and tidal rivers can be dangerous if you’re not aware of possible hazards with the tides, currents and weather. In a fun two hour lesson, after a brief explanation of the theory and a land based demo, we spend as much time as possible in the water to help beginner SUPers learn and understand the basics of SUPing. As waves tend to be a hindrance in initial stages of SUPing, tuition takes place on our superb, flat-water spot located on the river Adur. At the end of the course you will be presented with your BSUPA Level 1 Ready to Ride Certificate. Once you’ve completed the course and feel confident on your board you’ll be ready to join us on one of our SUP safaris which we run for intermediate and advanced riders. A paddle up river to the pub en masse is great fun! Simple – a SUP board with leash, paddle and a wetsuit. All this is provided for you on the course. Once you’ve completed the course you’ll be raring to buy your own kit! 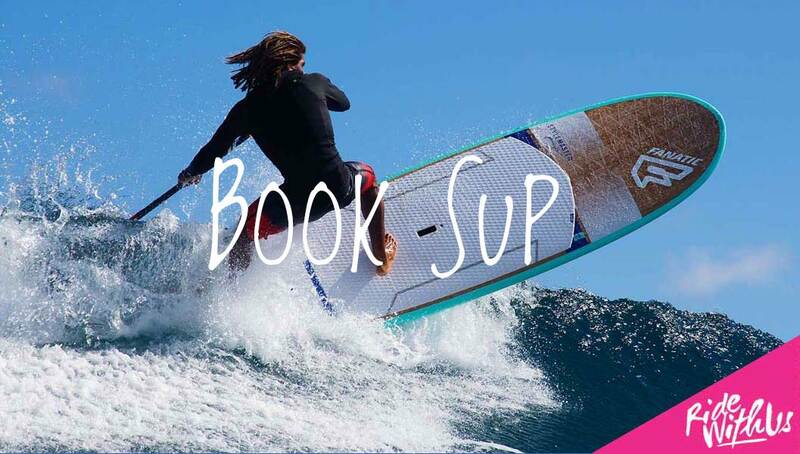 SUP boards vary greatly in quality & design therefore it is adviseable to purchase one from a reputable watersports retailer such as our local Surfladle on Shoreham Beach or Evolution Boardsports in Lancing. Boards range from entry level inflatable boards costing £750, up to more technically advanced wooden or carbon boards at around £100-£1500. Board, paddle and leash packages are often available. Second hand kit is available but boards come in various widths and lengths dependent upon the size, weight and skill level of the rider, plus different styles for flat water or surf. Therefore we strongly advise you get specialist advice prior to purchasing your kit to avoid buying the wrong board for your requirements. We will be happy to advise you.